This classic design features a large surface area that dissipates heat when lowering or rappelling. Versatile design accepts ropes diameter from 8 to 12mm. Double row rope holes, can be used with single rope or double ropes. 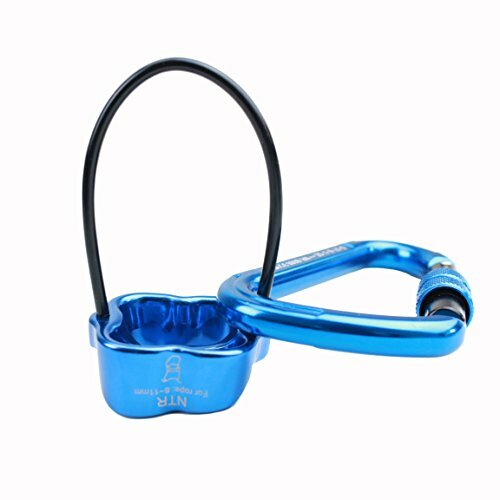 Specifications: Suitable for mountaineering, climbing, rescue or other outdoor activities. Material: Magnesium aluminum alloy Hot Forged. If you have any questions about this product by Geelife, contact us by completing and submitting the form below. If you are looking for a specif part number, please include it with your message.